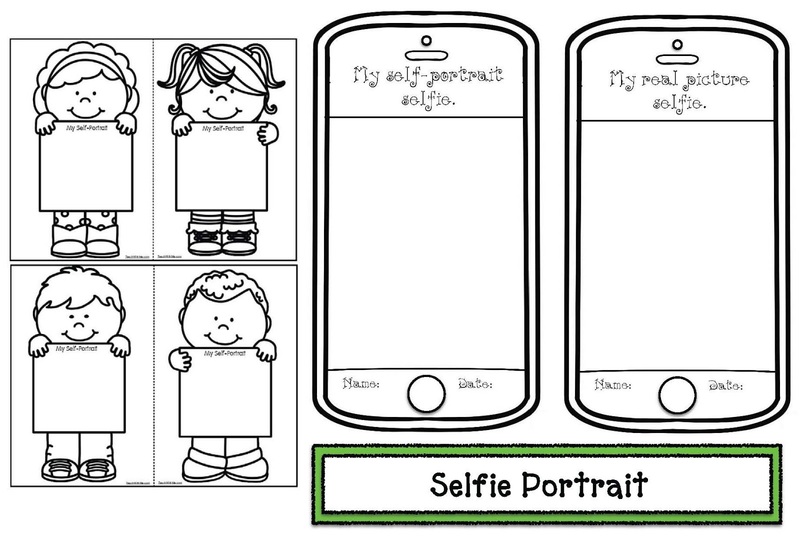 Do you have your kiddos draw a self portrait during the first week of school? 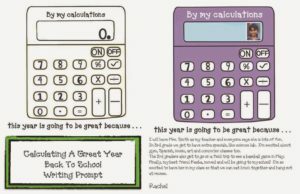 Do you take a photograph of their first day? 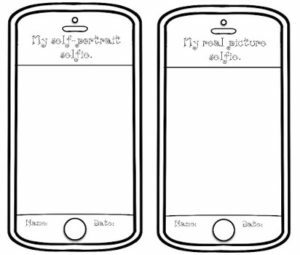 Why not hop on the “selfie” rage and use these cute worksheets for your kiddos to do their work on. They’re sure to become a keepsake. 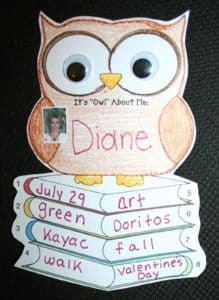 Click on the link to zip on over to my blog where the “My Selfie” packet is today’s featured FREEBIE.